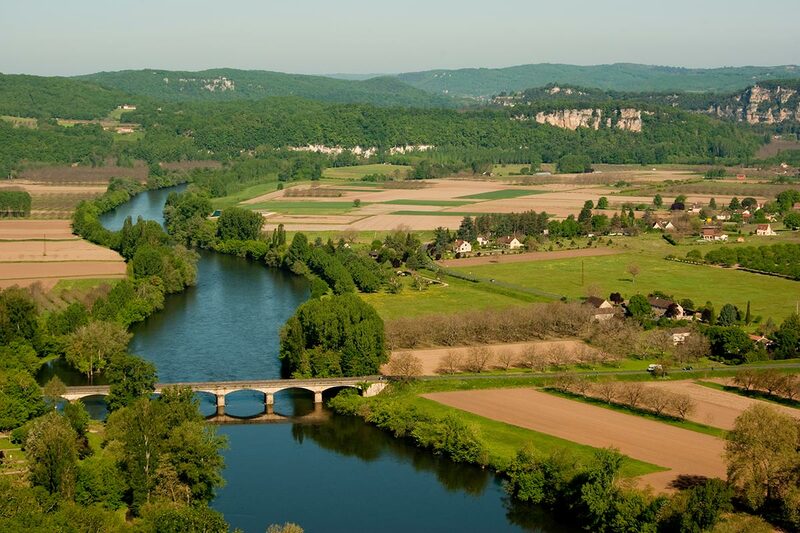 The DORDOGNE, owes its name to the Dordogne River which originates at the foot of the Sancy and joins the Garonne at Ambès’s bill, after a journey of 472 km. 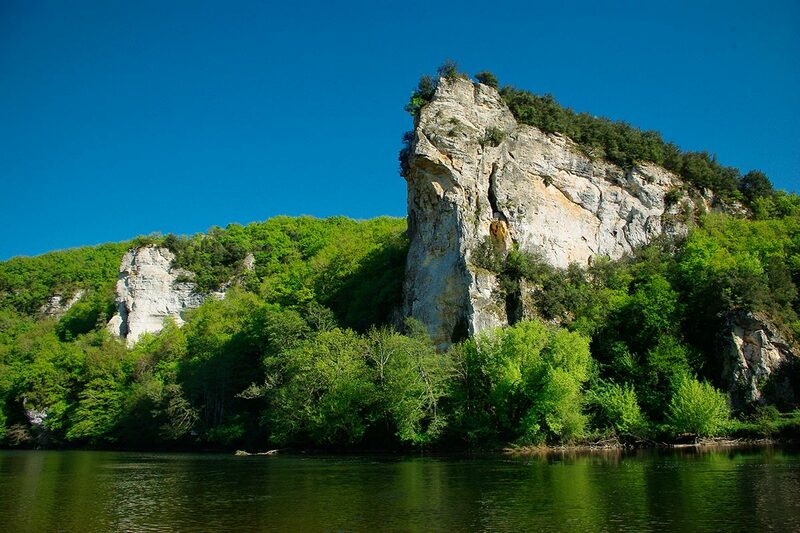 It crosses the department from east to west in the southern part. 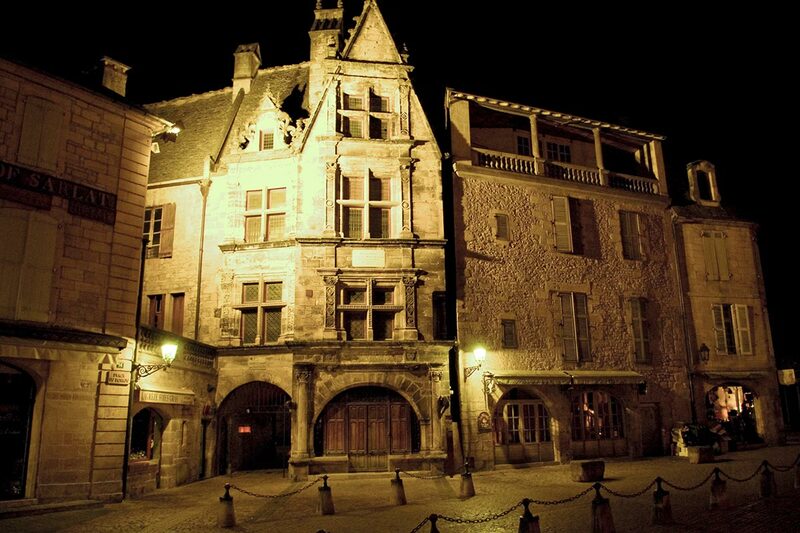 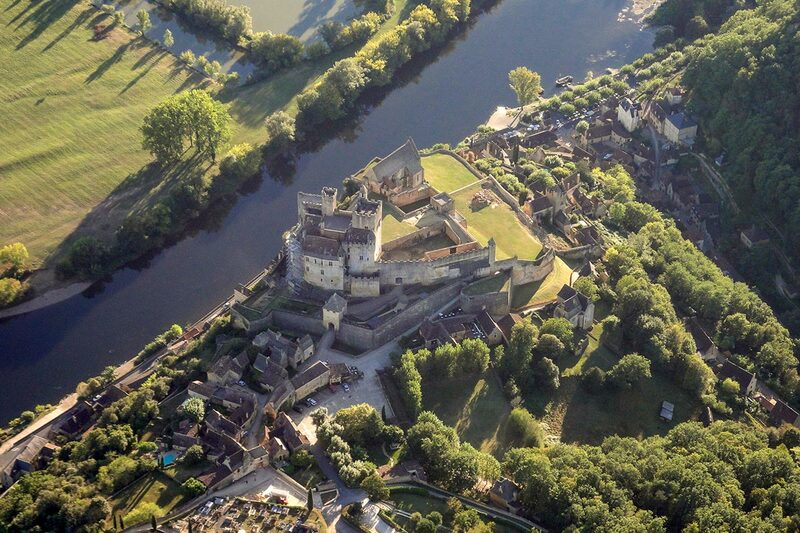 A Department of Périgueux “or” Périgord “was created by decision of the Constituent Assembly on 25 January 1790. 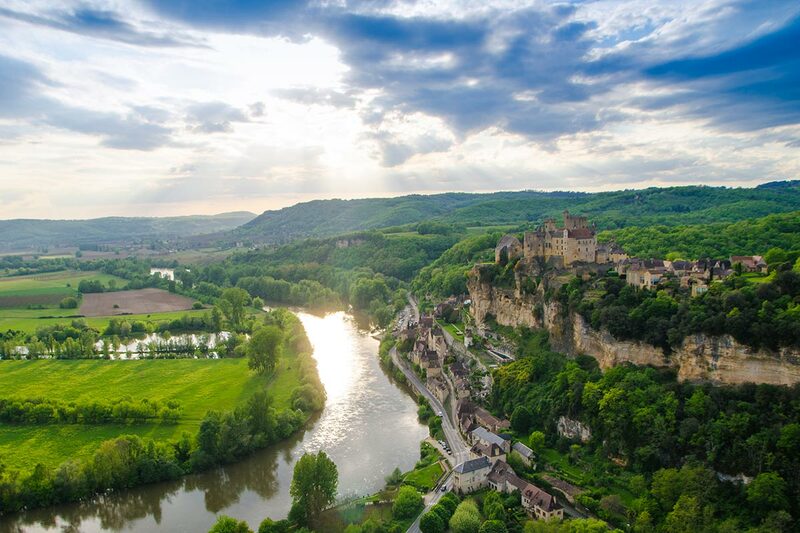 Only a month later, February 26, 1790, the name of the Dordogne was retained after the final adoption of the list of French departments. 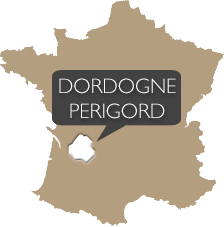 The Dordogne was formed almost all of the former province of Perigord (786,048 hectares) and part of Agen (99,250 hectares), countries belonging both to the old Guyenne and of a portion of the Limousin (25,858 hectares) and Angouleme (30,250 hectares). 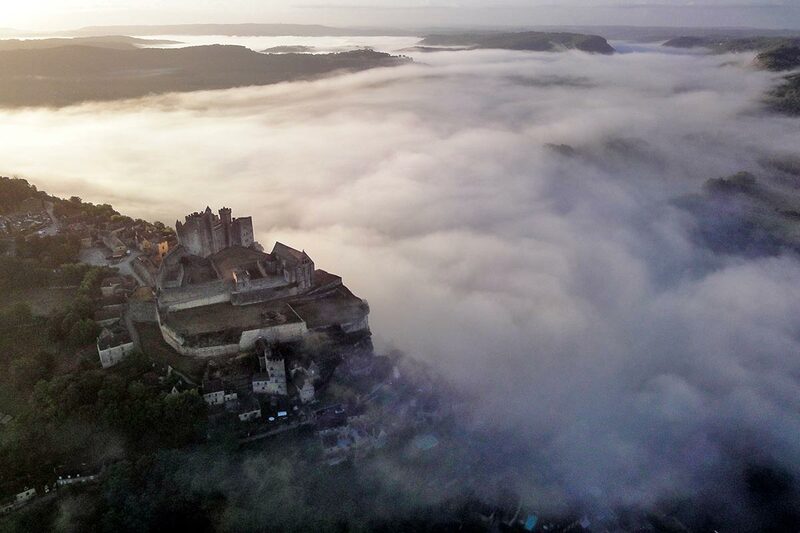 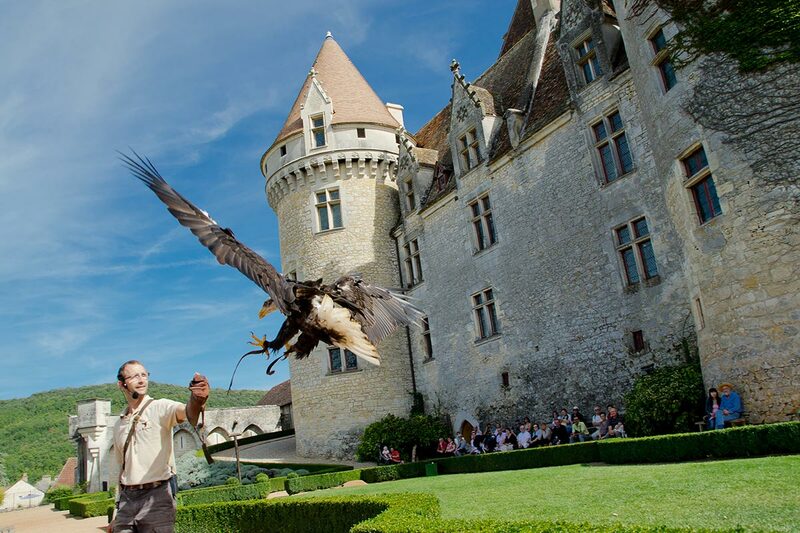 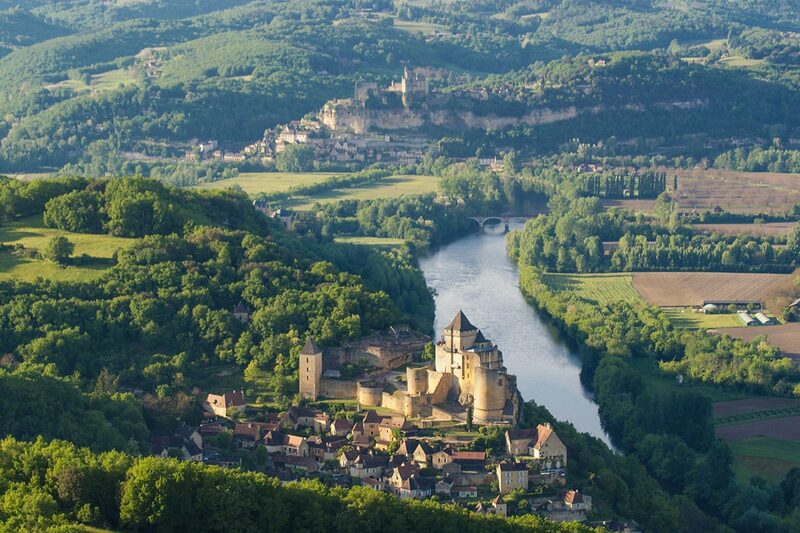 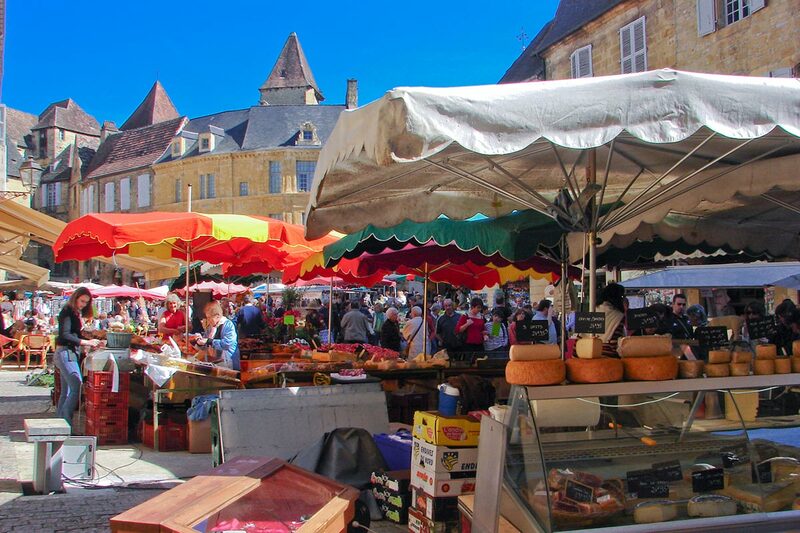 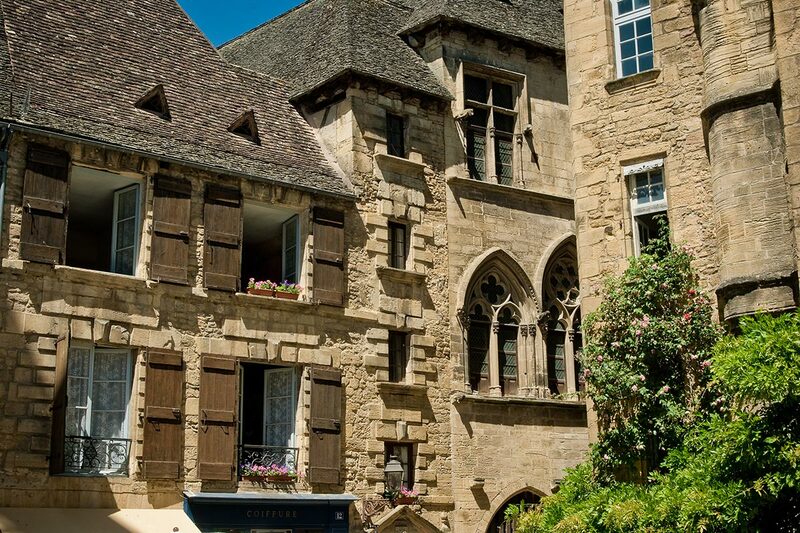 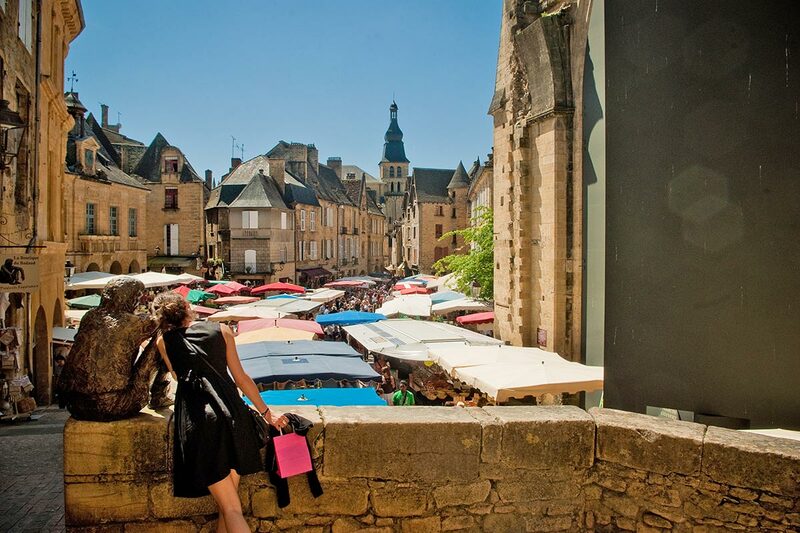 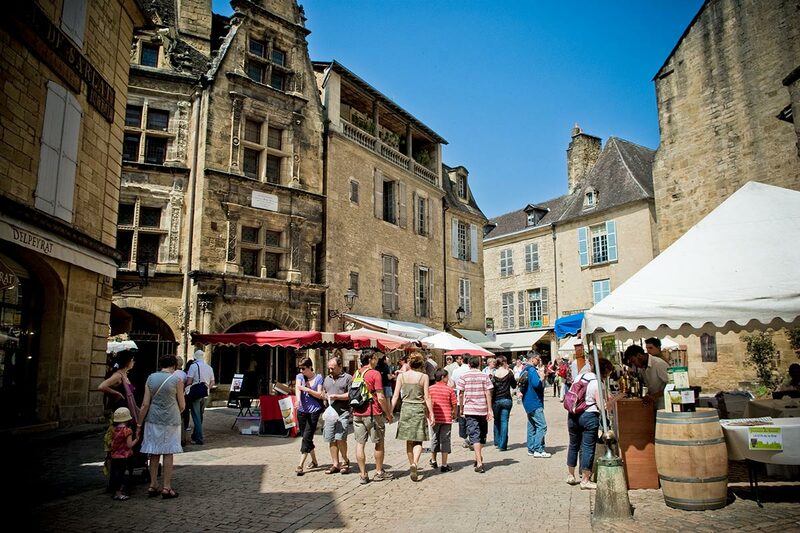 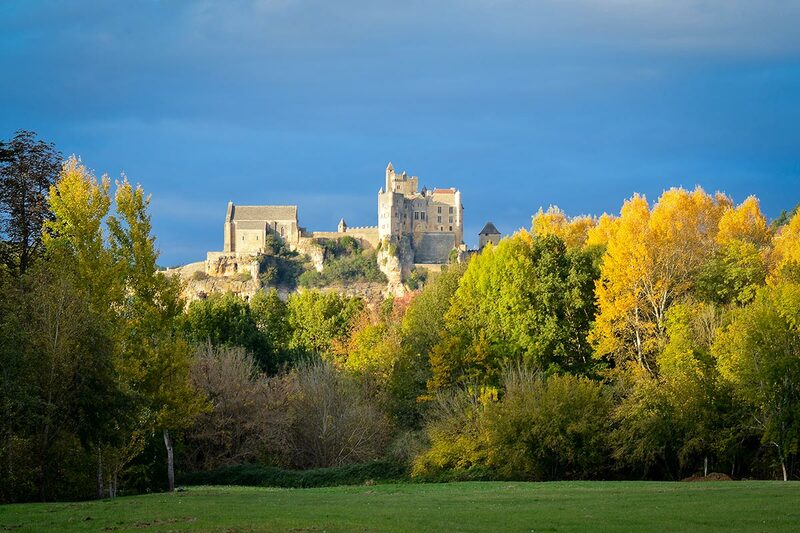 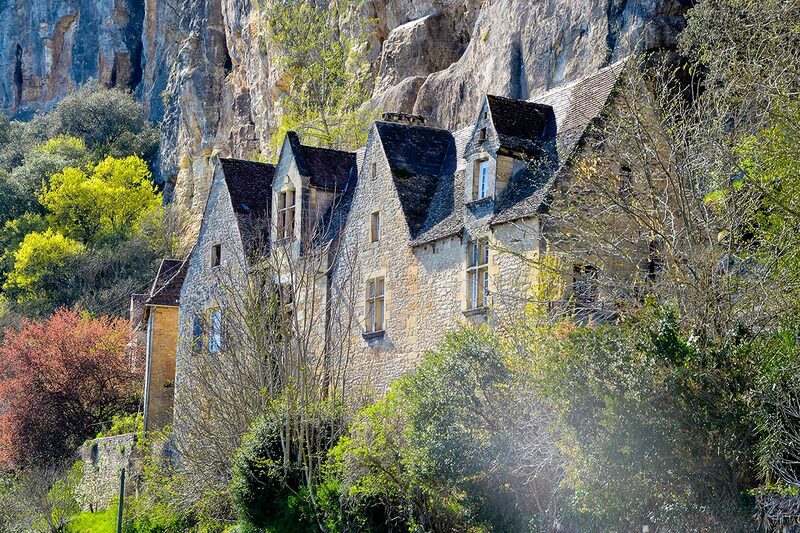 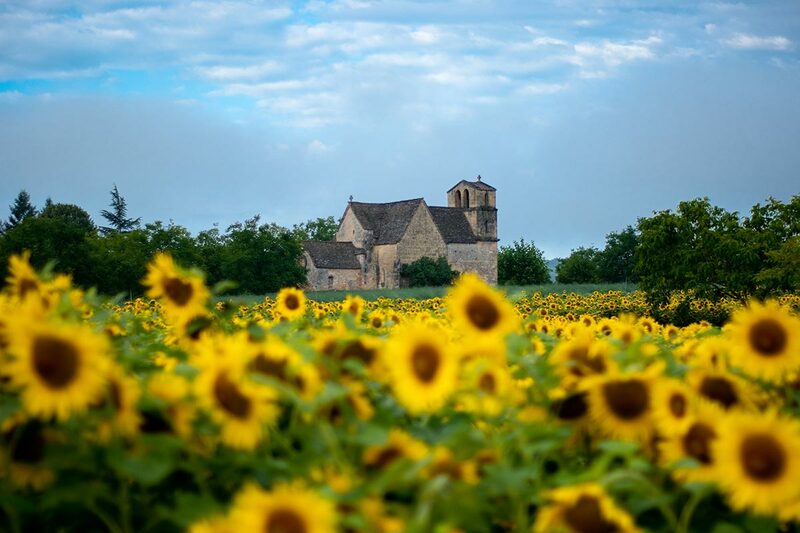 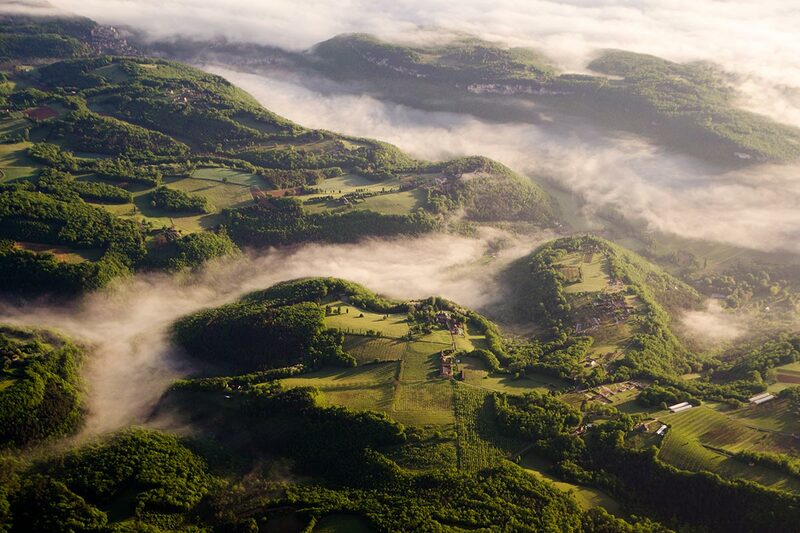 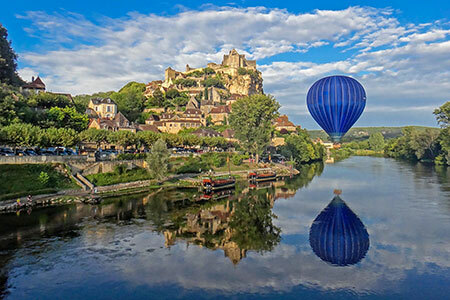 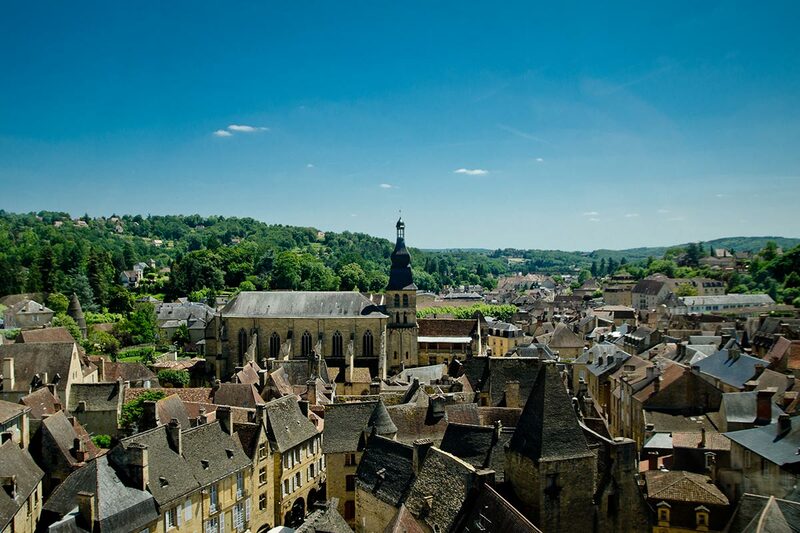 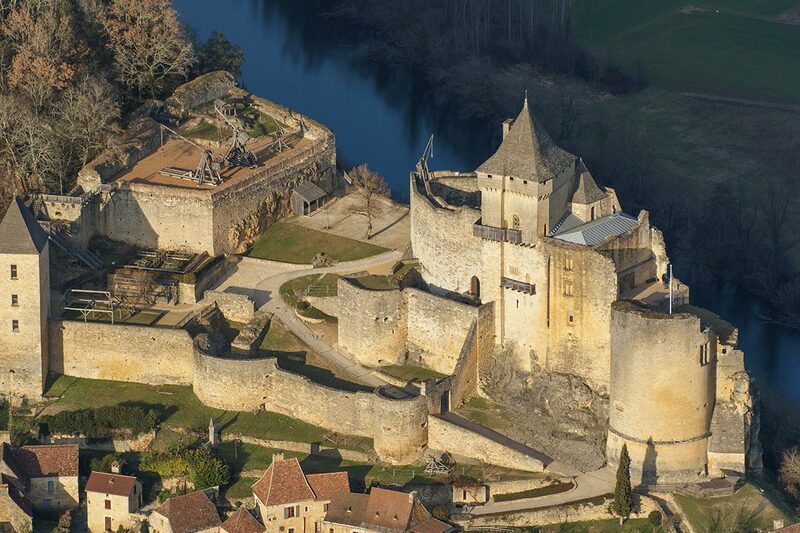 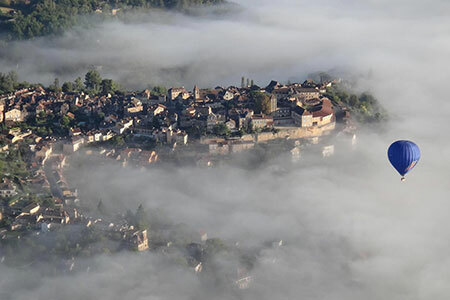 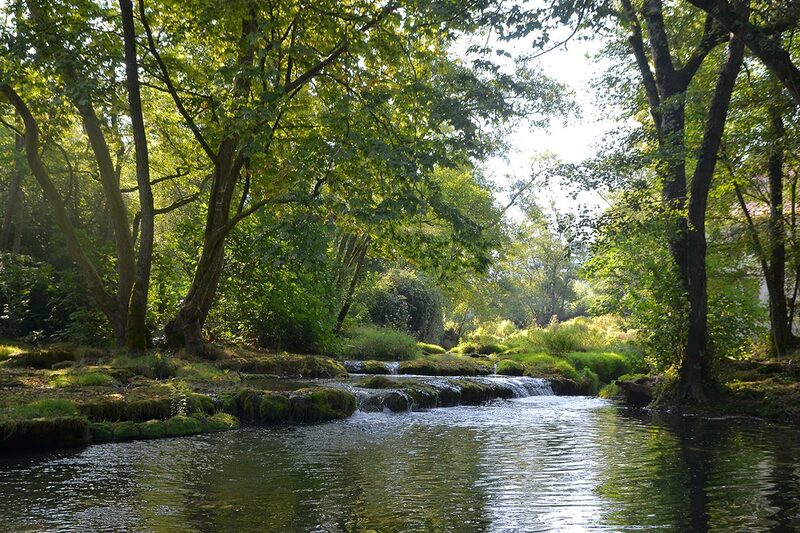 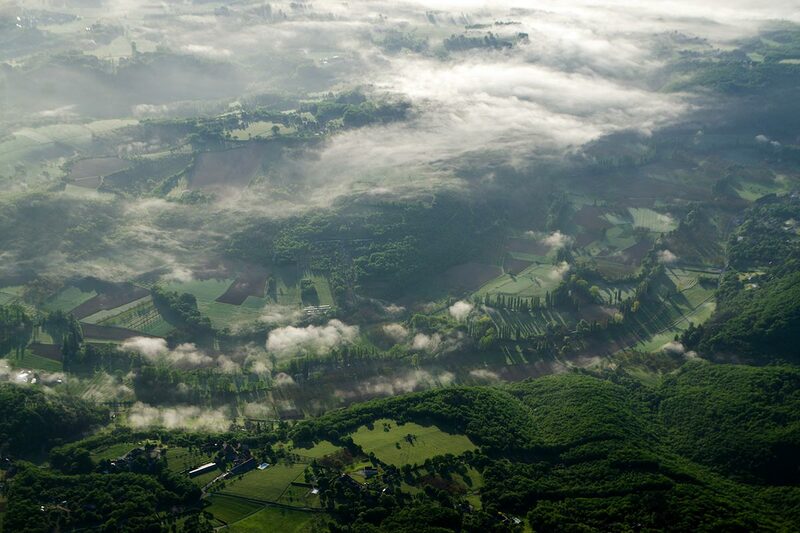 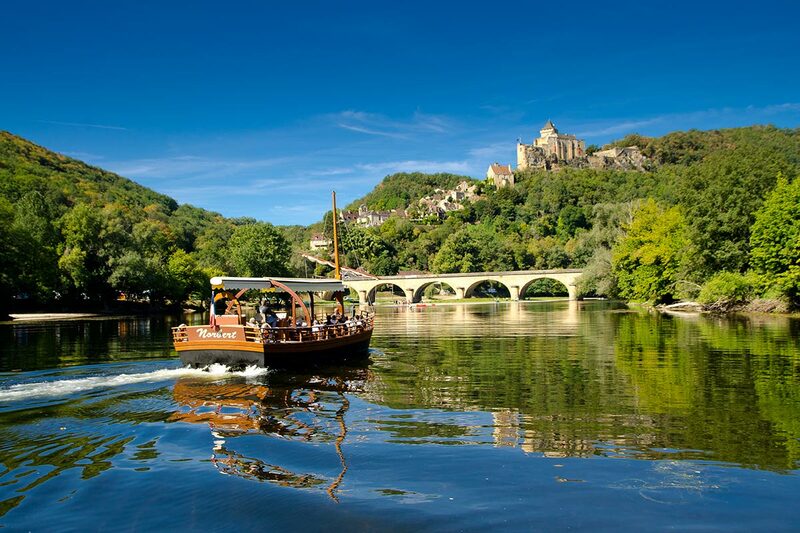 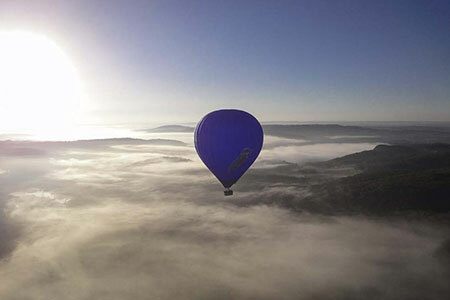 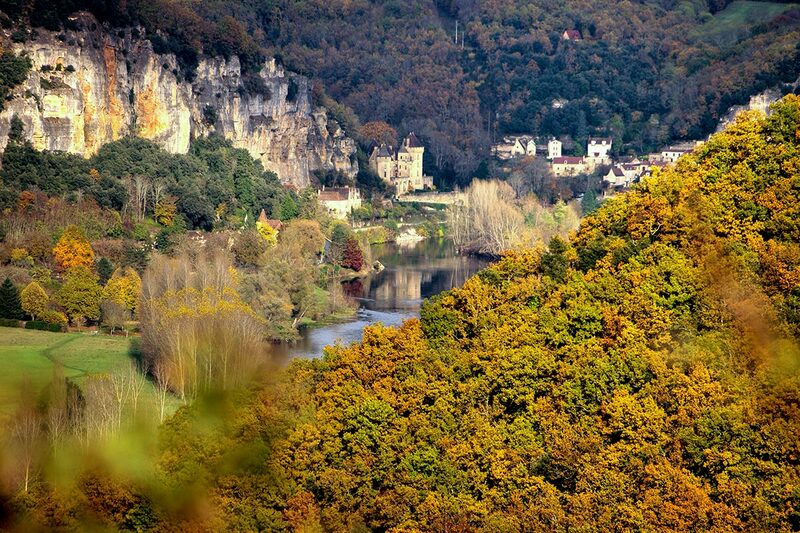 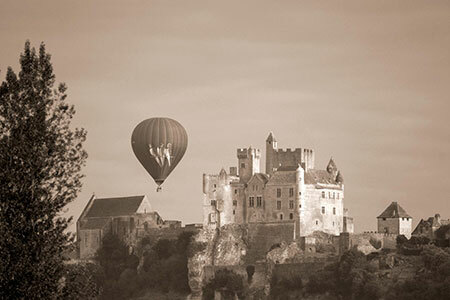 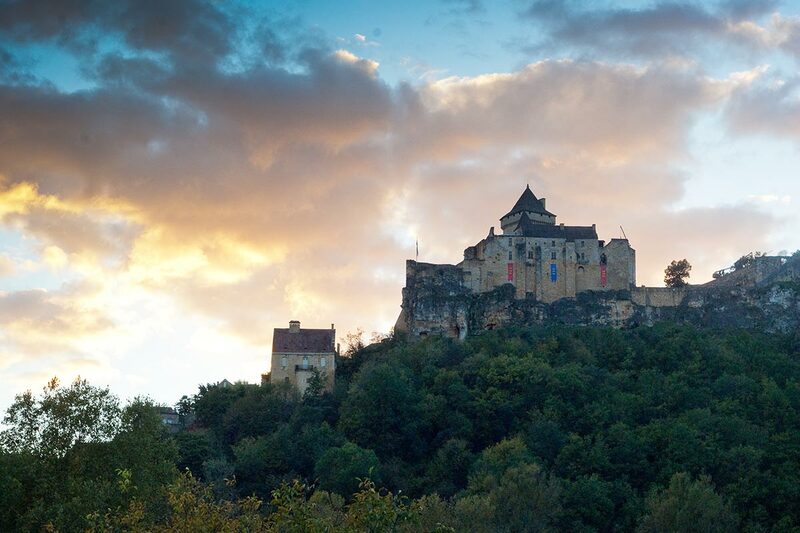 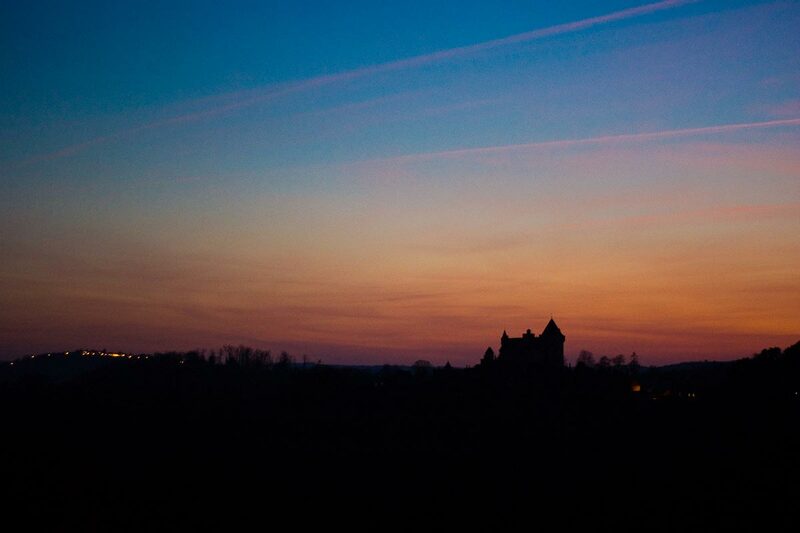 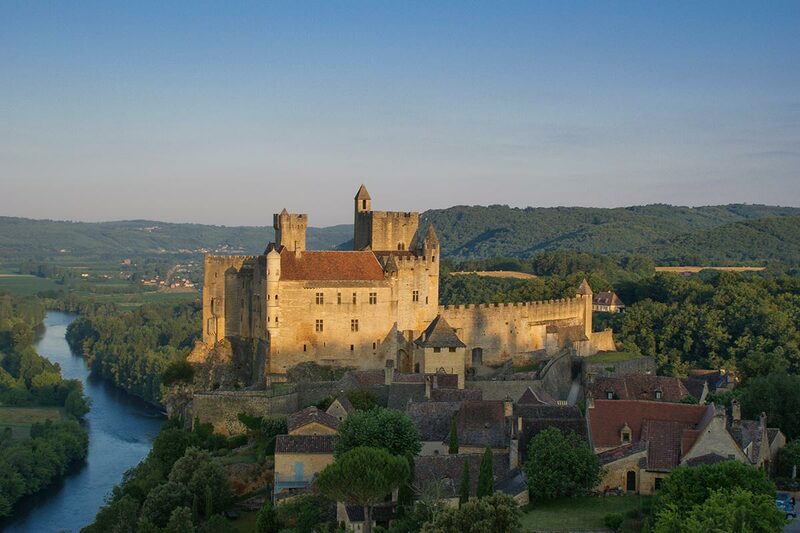 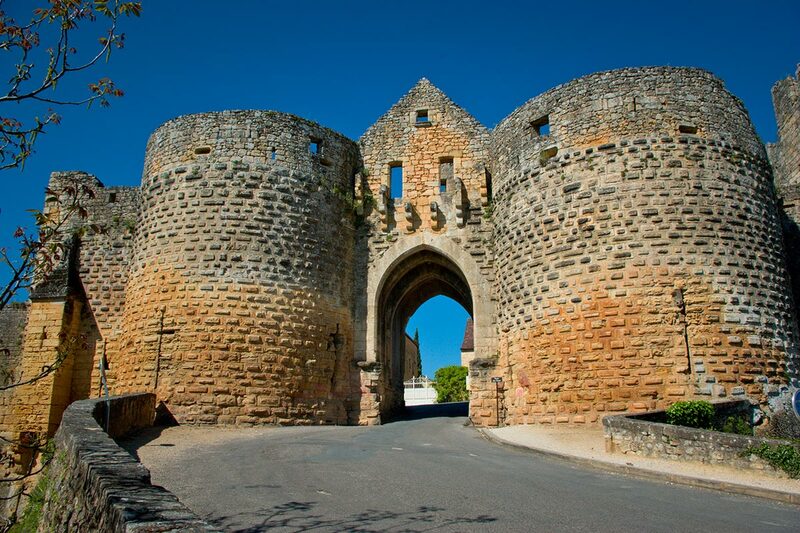 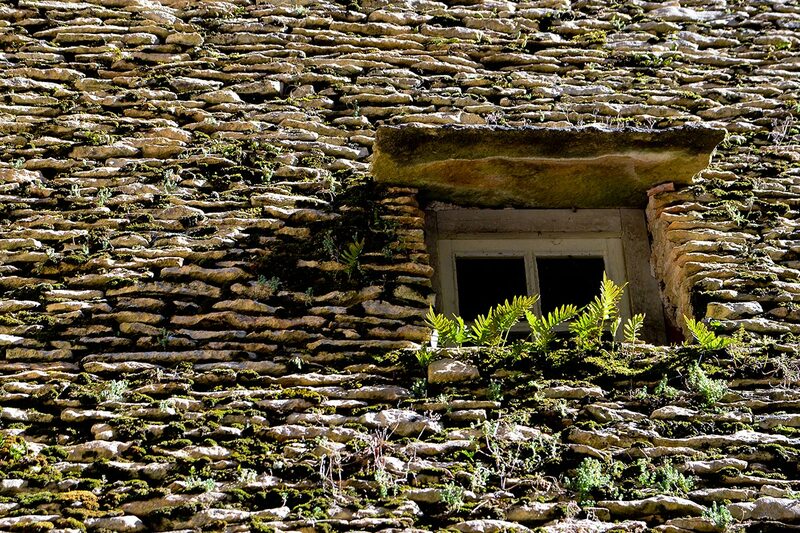 Since 1972, when 22 regions were created French, the Dordogne is attached to the Aquitaine. 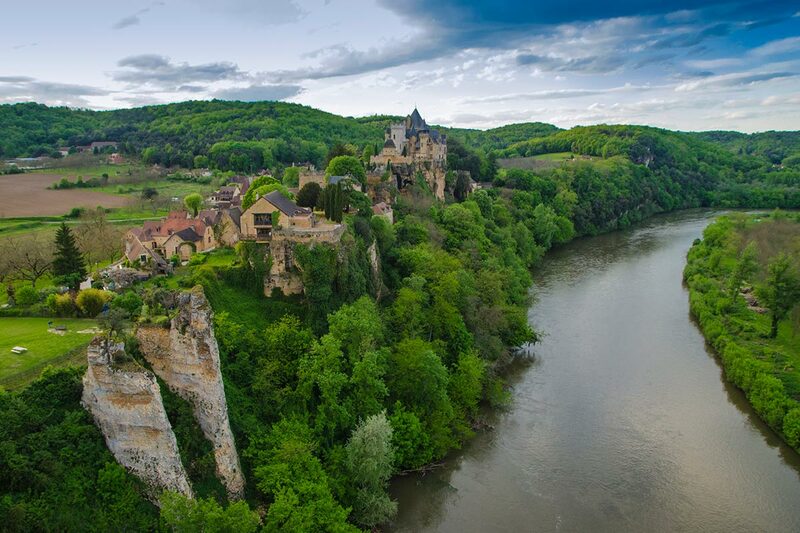 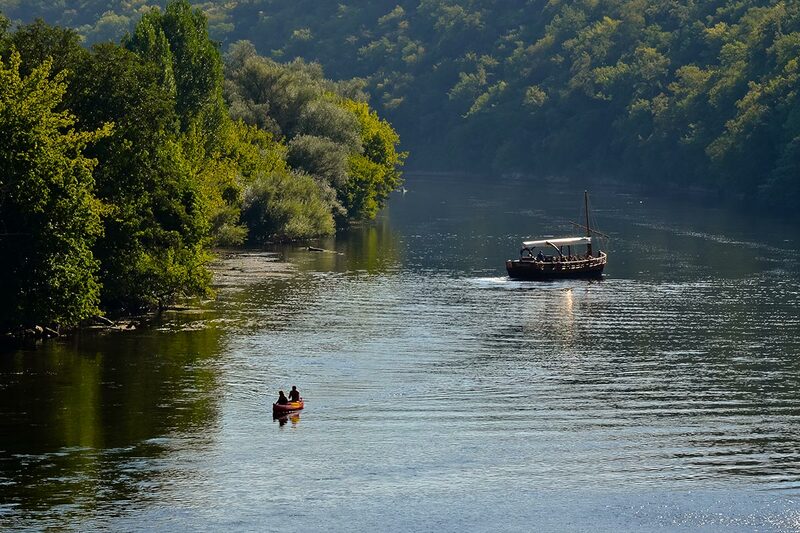 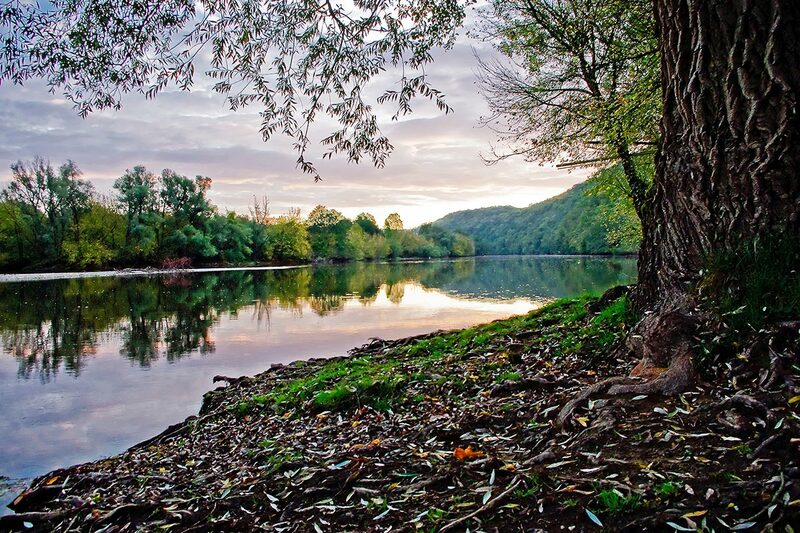 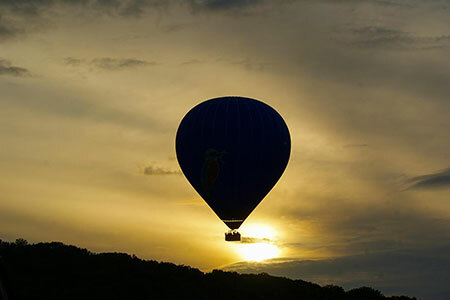 The Dordogne owes much of the quality of its landscape and colors to its dense hydrographic network: it in fact crossed from north to south by the Bandiat, the Dronne, the Isle Auvézère, the Dordogne, the Vézère and the Dropt. 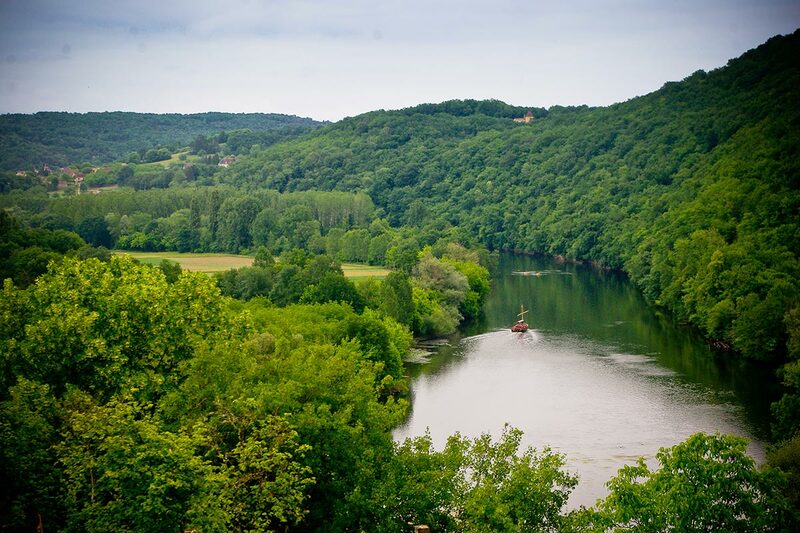 Only the Dordogne and Isle (at least until Périgueux) are navigable. 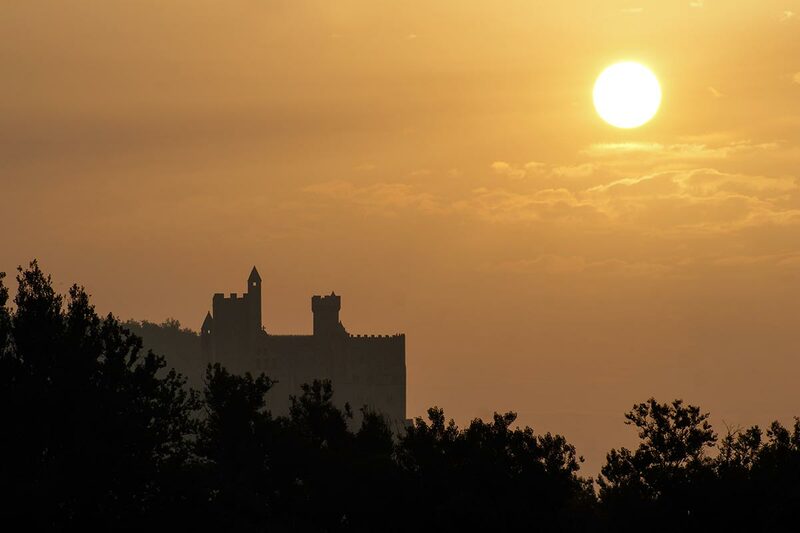 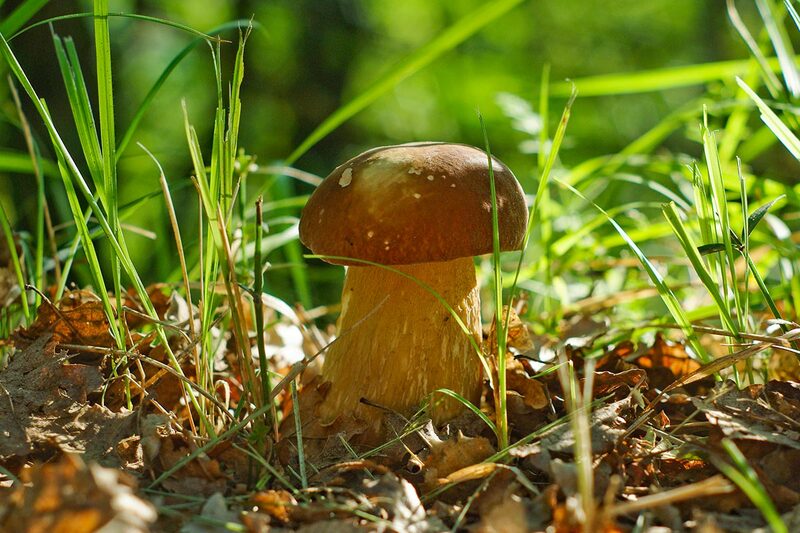 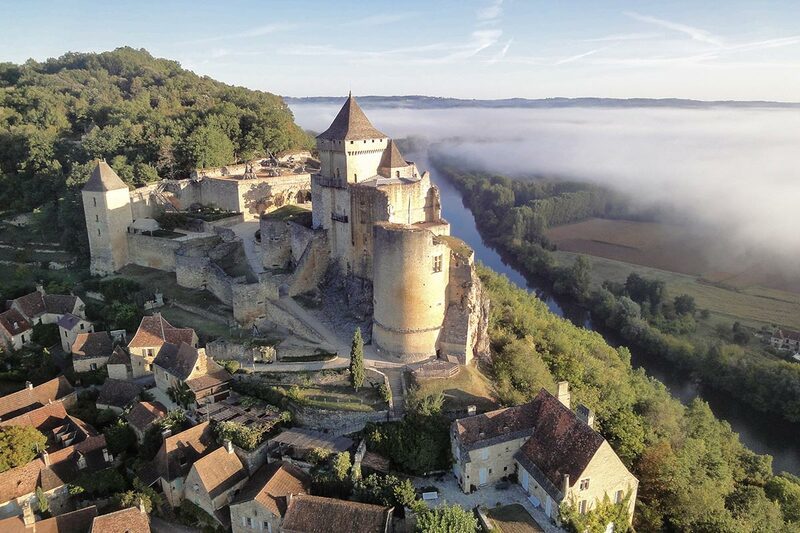 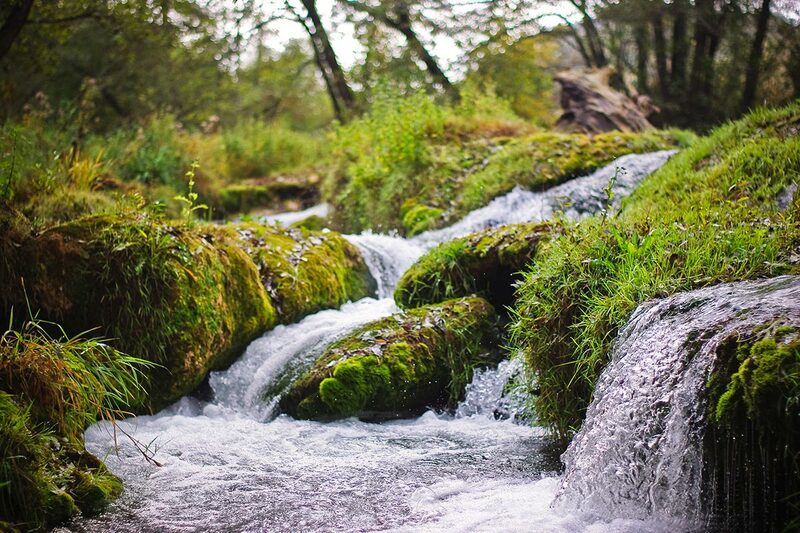 The Dordogne enjoys a maritime climate, eminently temperate, thanks to the influence of the Gulf Stream, whose warm waters are warming the ocean frontage of Europe. 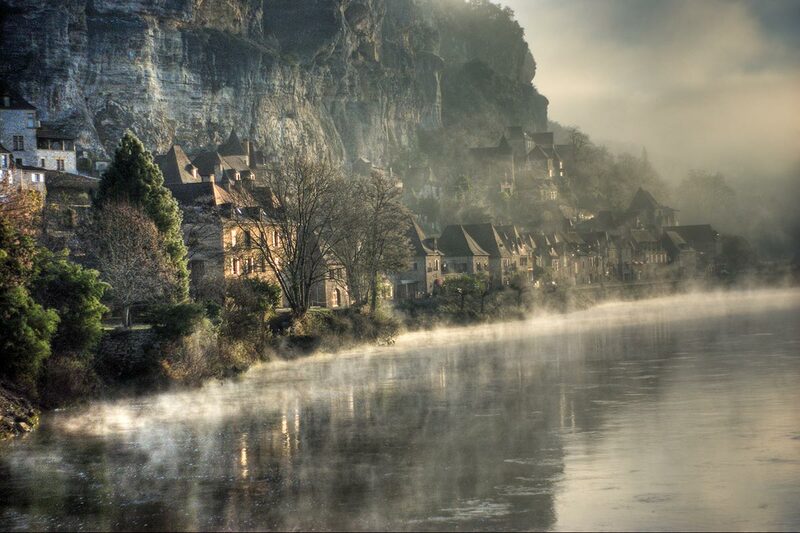 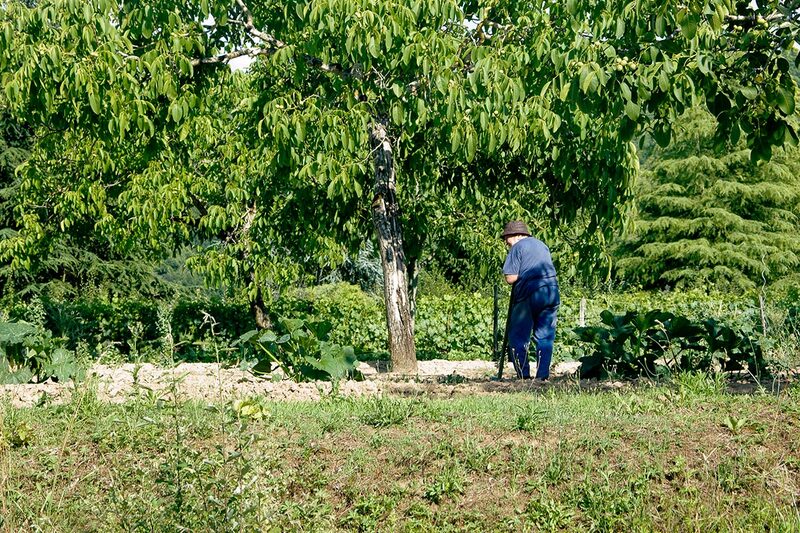 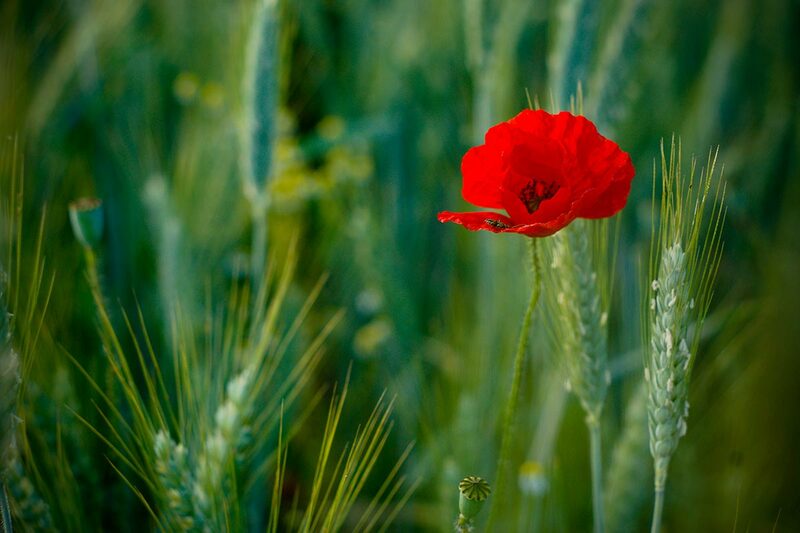 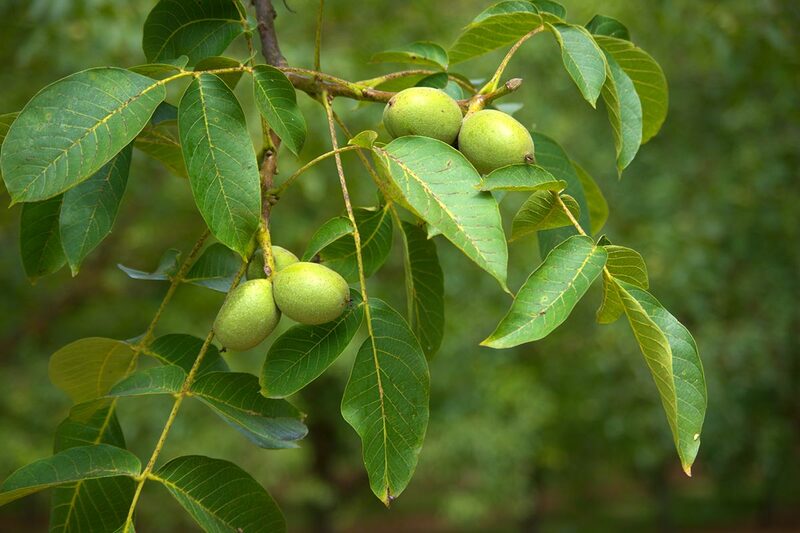 However, frequent continental influences lower winter temperatures.